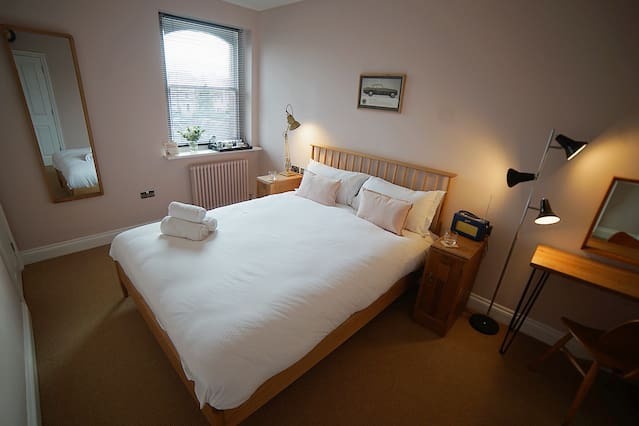 Airbristol offer short term accommodation in great locations throughout Bristol. From stunning studios overlooking the harbour to Victorian townhouses up on the downs, we have something for everyone looking to stay in Bristol. 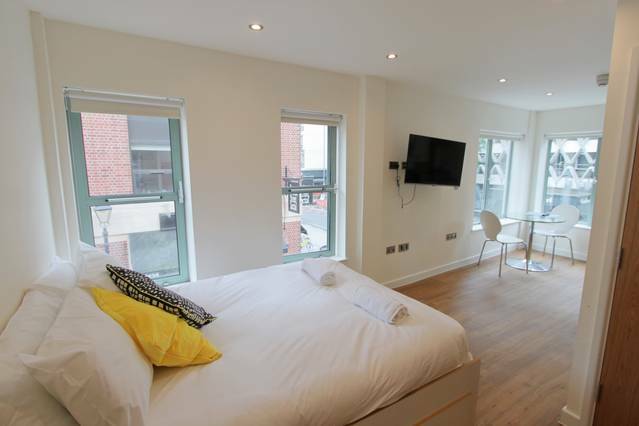 All of our properties are fully kitted out with free Wifi and fully furnished including bed linen, towels and disposables as well as all necessary kitchen equipment. We manage everything so that all you have to do is enjoy your stay. Get in touch with us today to discuss your stay and we’ll help you find the perfect property. "The design of the apartment is really nice and the rooms are clean. Very good experience." 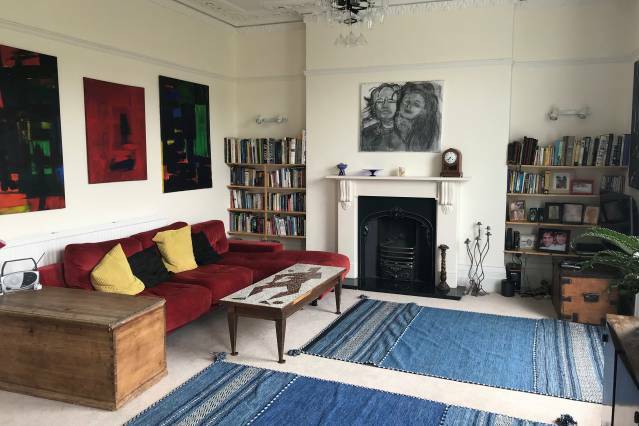 "Really nice place, in the centre of the city, the flat is lovely and perfectly clean. All explications were clear. We will come back next time." 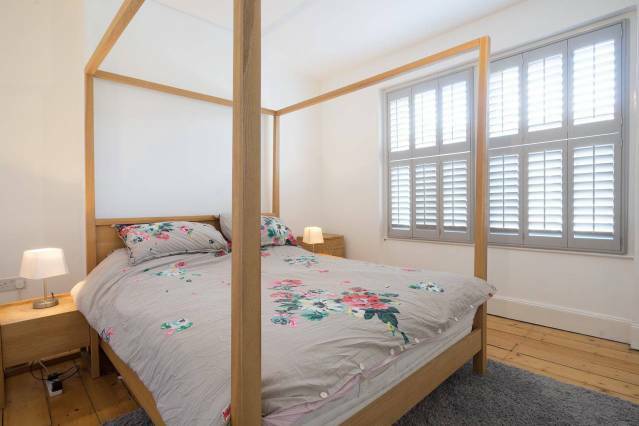 "We spent two nights here - it's a great little house, very fresh and bright, with crisp linen and towels and a lovely, modern spacious feeling throughout."